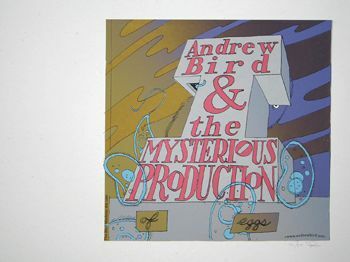 Andrew Bird & The Mysterious Production of Eggs. 2005. Silkscreen, Limited Edition of 275, signed and numbered by Jay Ryan.